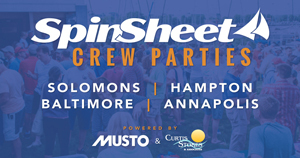 The 200-foot Class A Tall Ship, SSV Oliver Hazard Perry arrived is at the Naval Academy in Annapolis and will be open for public tours Saturday, May 12 from 10 a.m. to 3 p.m. at the Dewey Seawall (Gate 1 entrance). On Monday (May 14), it will depart with 26 Midshipman Candidates and four instructors from the Naval Academy Prep School (NAPS) in Newport, RI. 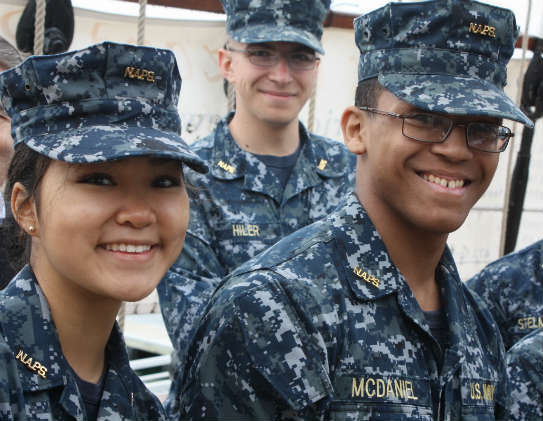 While sailing on a 12-day voyage, the students will learn about shipboard life, the mechanics of sailing and teamwork. 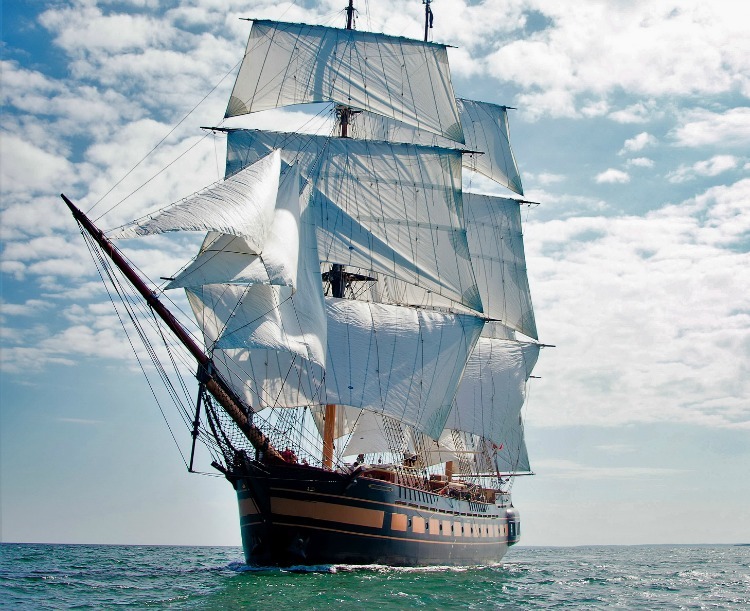 Once in Philadelphia, they will participate in a spectacular Parade of Sail (Thursday, May 24) for Tall Ships participating in Sail Philadelphia’s Tall Ships Festival, before disembarking on Friday (May 25). In March and April, the three masted, full-rigged Perry was visited by 25,000 people during deck tours in Jacksonville, Palm Beach, and the ports of call of the Tall Ships Gulf Challenge in Galveston, Pensacola, and New Orleans. The ship will resume teen voyages, open to all 14-18 year olds, this July and August along the Eastern Seaboard. Last year, two groups of Midshipman candidates from NAPS sailed for five days each aboard Perry, which also is Rhode Island’s Official Sailing Education Vessel. "This program gave our Midshipman candidates a taste of the sea that we can’t give them with our current resources,” said former NAPS Commanding Officer Mike Doherty. SSV Oliver Hazard Perry’s main mast towers 13 ½ stories high, and collectively, her 19 wooden spars weigh almost 36 tons and total 25,182 board feet – enough to build a house of over 3700 square feet. With 20 sails totaling 14,000 sq. 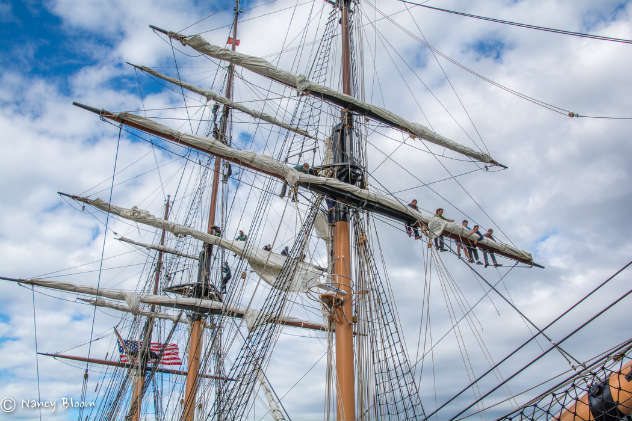 ft. and seven miles of rigging, Perry is the first ocean-going full-rigged ship to be built in the U.S. in 110 years, second in size only to the Coast Guard's Barque Eagle. SSV Oliver Hazard Perry is not a replica but a modern, steel-hulled vessel purpose-built for training and education to the highest modern safety standards. She sails in New England and the Canadian Maritimes during the summer and in Florida, the Bahamas and the Caribbean in the winter with 17-19 professional crew and up to 30 students and faculty. For more information on SSV Oliver Hazard Perry and its programs, visit ohpri.org or contact [email protected], 401-841-0080.